Straight teeth help create more confident, attractive smiles. Although numerous people desire to have straighter teeth, they often struggle with available options. Spending years wearing braces can really be painful, both figuratively and literally. Invisalign® Clear Orthodontics give you a revolutionary option for getting straight, even teeth, with painful, unsightly braces. Invisalign® straightens your teeth using virtually undetected, custom-made aligners, crafted specifically for you. The aligner trays are crafted using strong, comfortable, smooth plastic worn right over your natural teeth. These aligners gently and gradually shift your teeth in placed, based on the customized plan designed by you and your orthodontist. Aligners by Invisalign® are generally worn on a full-time basis, except when you’re drinking or eating. The amount of time they’re worn is usually 12-48 months, no longer than that of traditional metal braces. Invisalign® aligners must be replaced every other week, as your teeth realign and shift themselves into place. 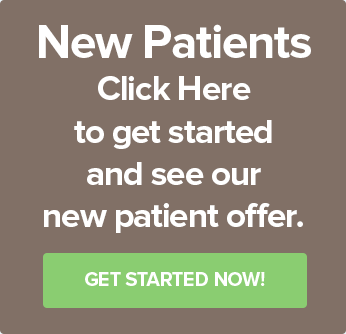 Replacing aligners doesn’t even require more treatment from your orthodontist. All you have to do is simply pop a new set of Invisalign® clear aligners onto your natural teeth every two weeks. 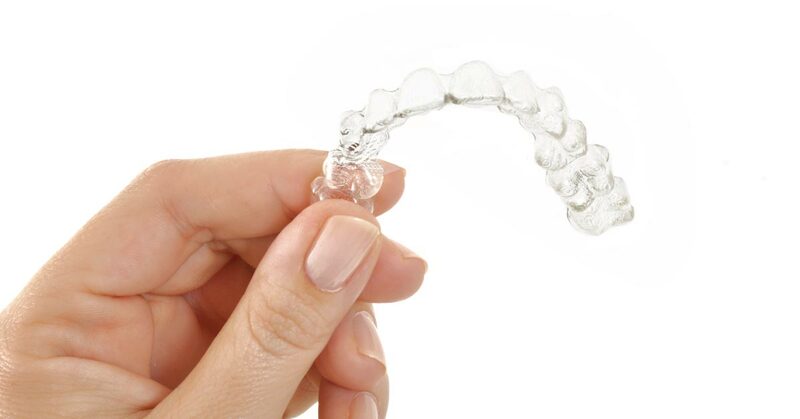 One of the greatest advantages of Invisalign® Clear Orthodontics is their virtual invisibility. There are no metal wires or brackets to attach or tighten… ever. You’ll soon achieve the straighter teeth and beautiful smile you’ve always dreamed of, without people knowing that you’re wearing teeth straighteners. Invisalign® Clear Orthodontics treatment is covered by most dental insurance companies. The first step to having straighter teeth is to get an orthodontic evaluation. Your local orthodontist will help you design an Invisalign® that’s just right for you.